Fitness. Friendship. Education. Music. Art. 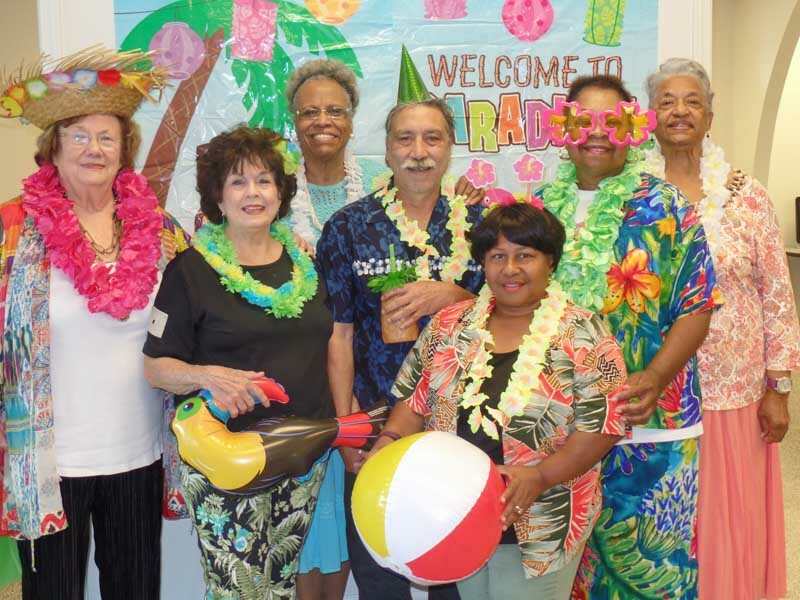 Open to all seniors in the community, the Gretna Senior & Wellness Center offers social, recreational, and educational programs and services designed to help seniors enjoy fulfilling lives. 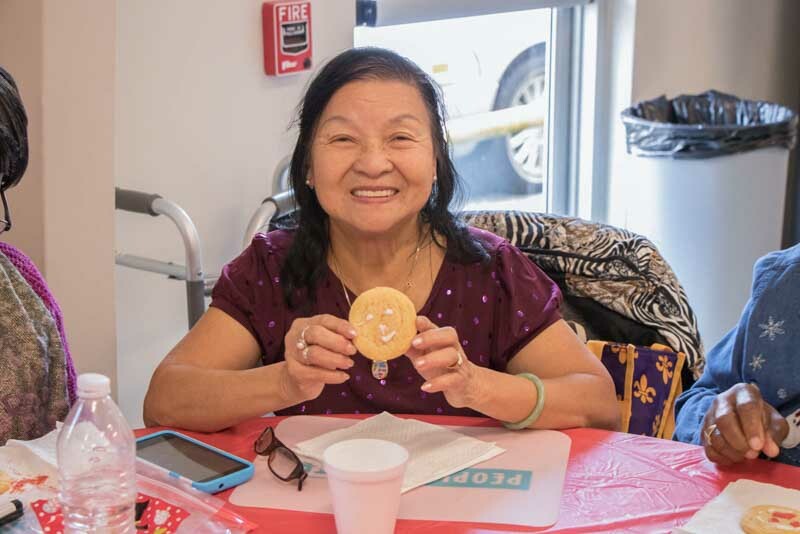 In a joint effort with the Jefferson Council on Aging and the City of Gretna, Peoples Health brings the Gretna Senior and Wellness Center to you! 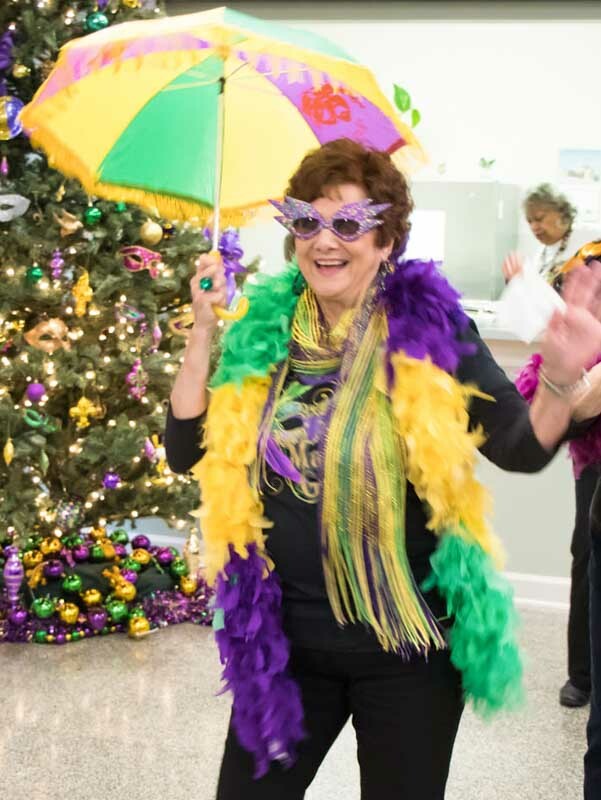 Open to all seniors in the community, the Gretna Senior and Wellness Center offers social, recreational, and educational programs and services designed to help seniors enjoy fulfilling lives. 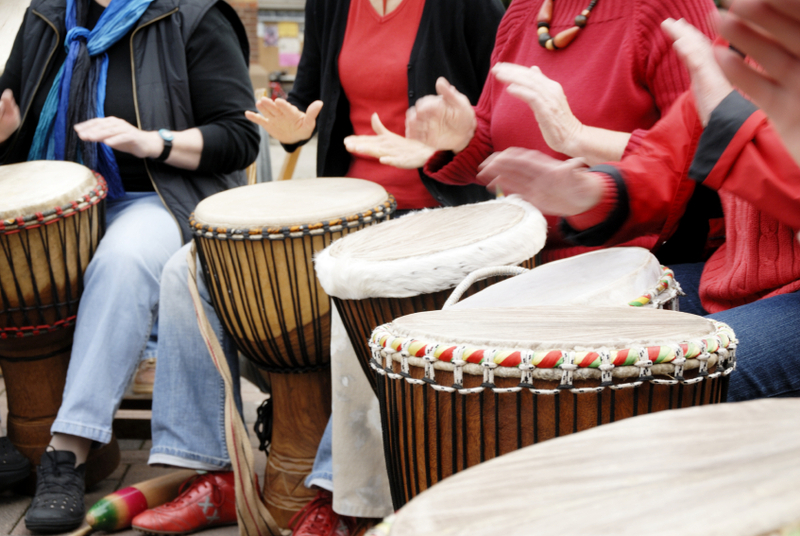 Browse the Activity Calendar to see what’s coming up soon or just stop in and socialize. Take a step toward health and wellness! 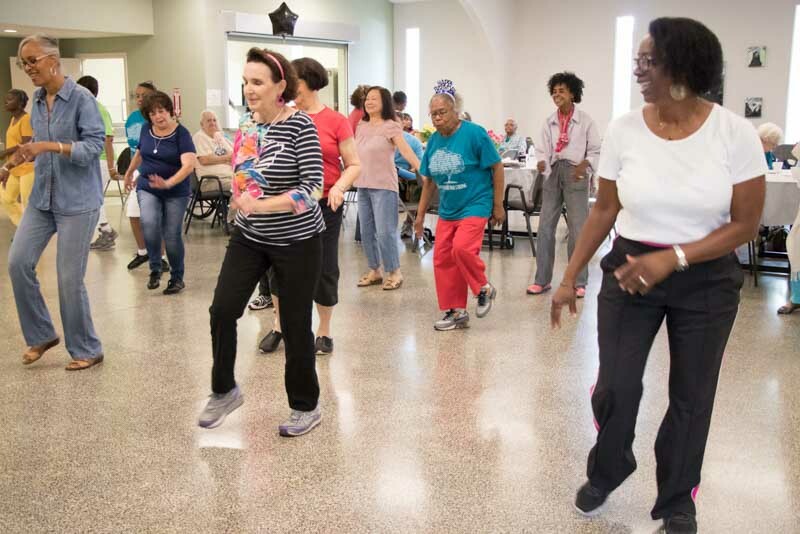 From line dancing, yoga, and garden walks to bingo and music therapy, the Gretna Senior and Wellness Center has something fun for everyone! 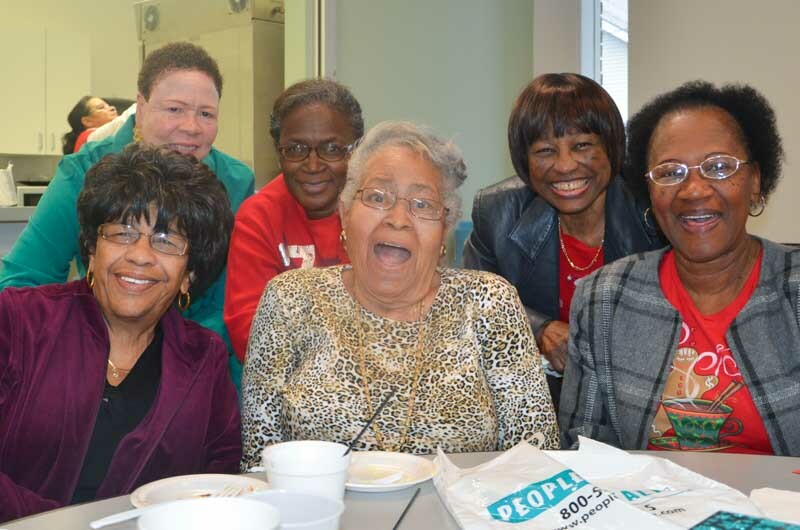 The Jefferson Council on Aging (JCOA) would not be able to provide services without its dedicated volunteers. 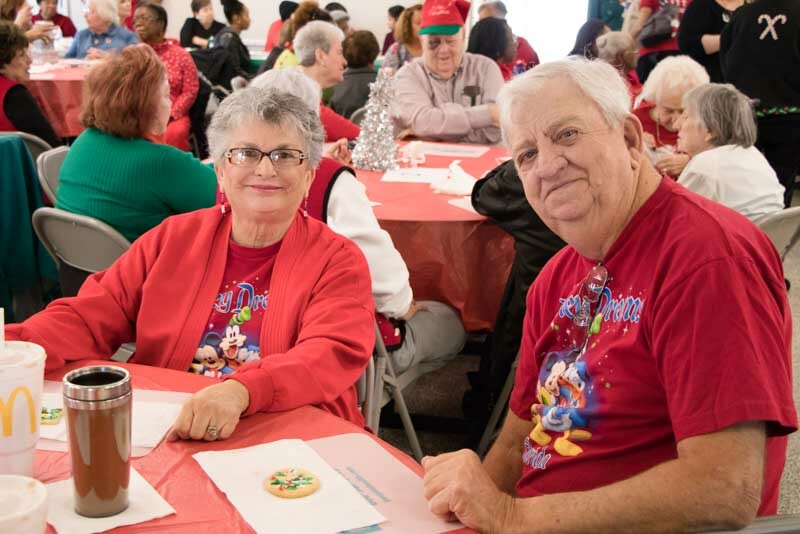 Most of JCOA’s volunteer opportunities are connected to the senior center activities and various aspects of the management of the center. 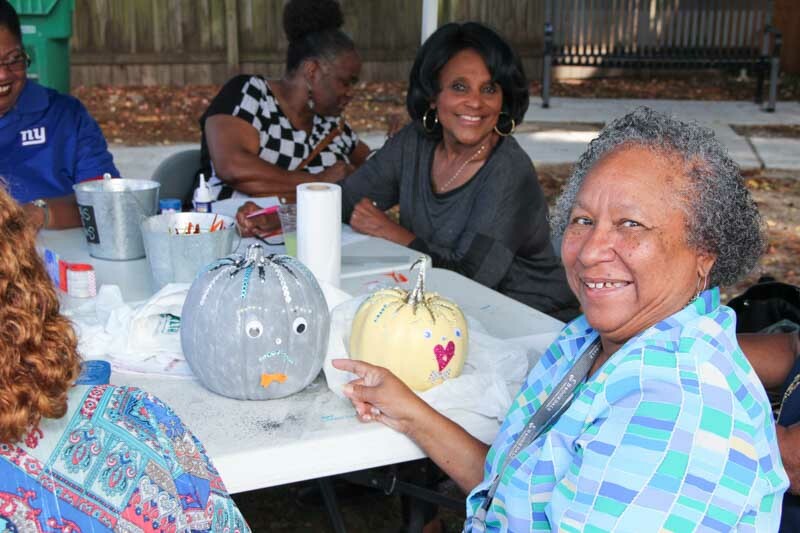 If you are interested in becoming a JCOA volunteer, click the button below to apply. If you would like to know when our monthly calendar gets published or stay on top of wellness center news, please sign up for our email list. We will only send emails related to our events.